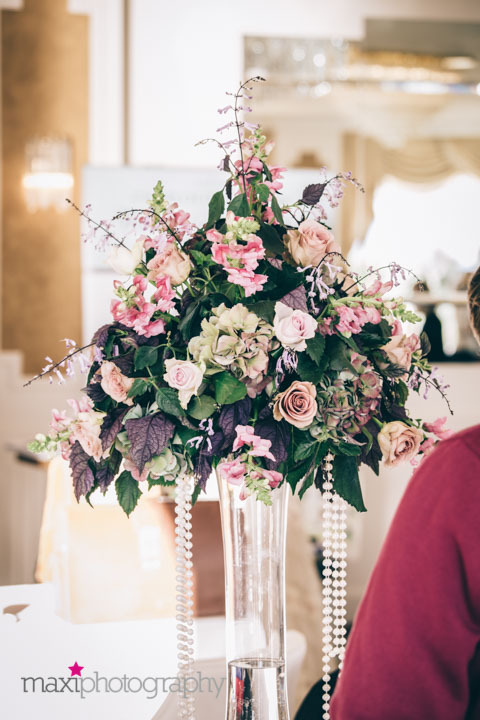 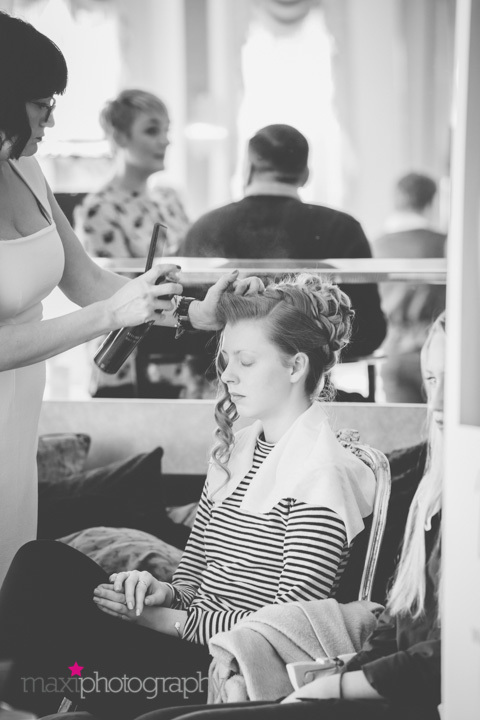 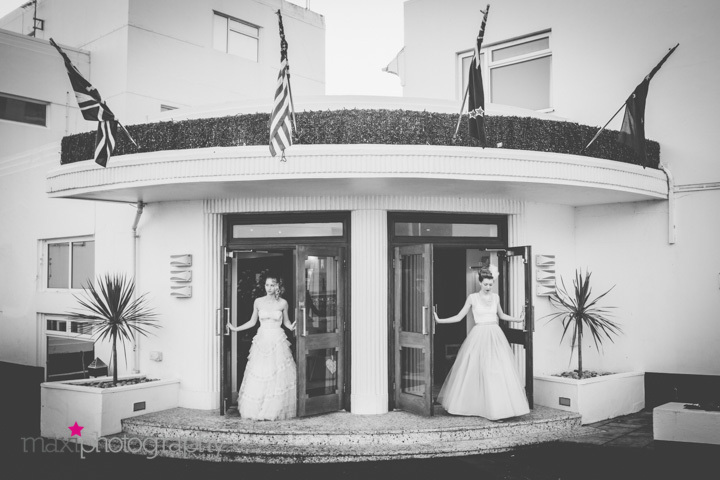 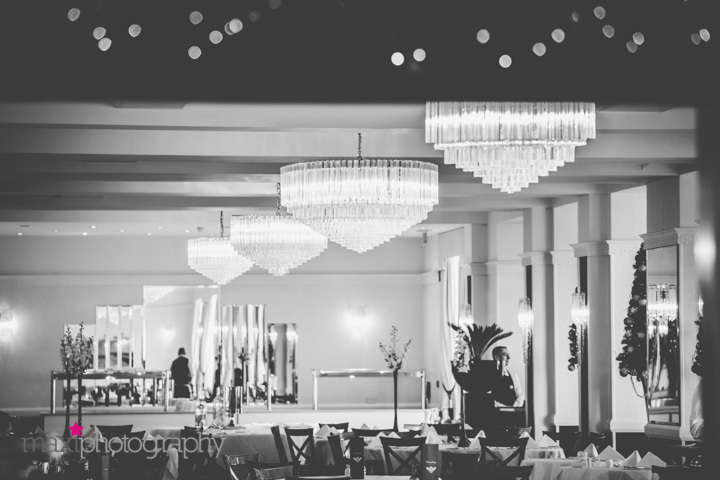 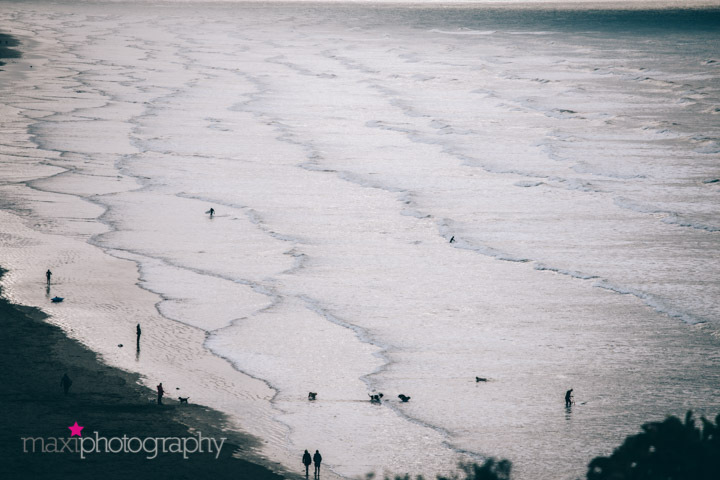 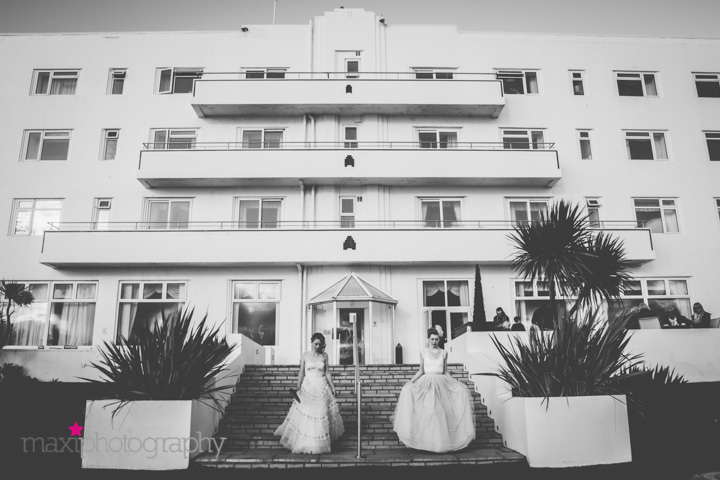 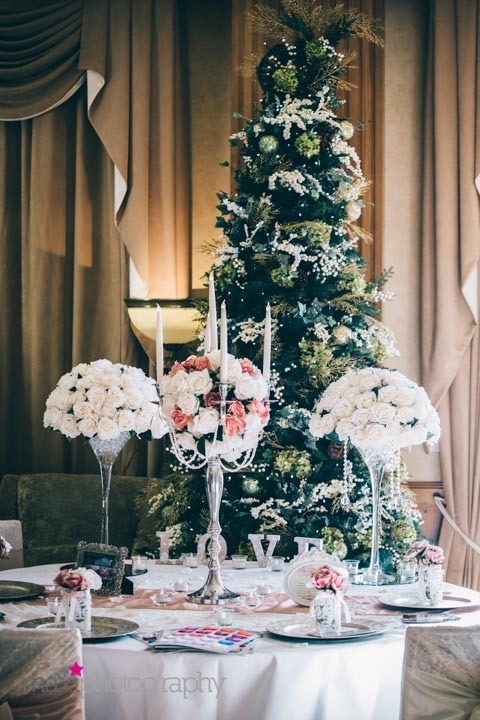 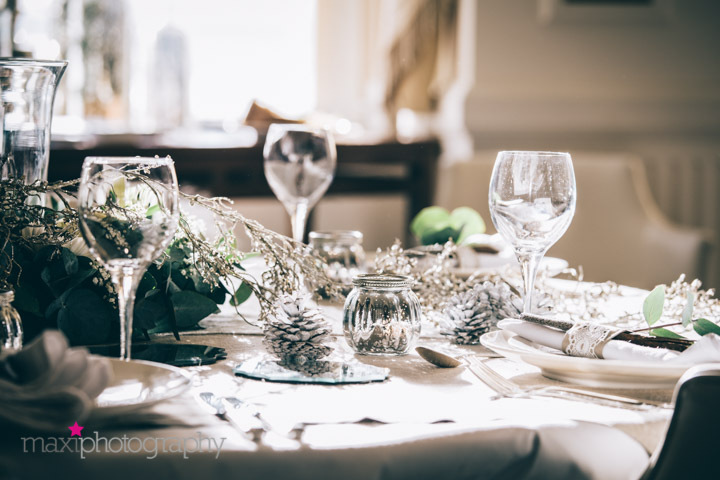 Saunton Sands Hotel, a stunning luxurious Art Deco wedding venue played host to The Thoroughly Modern Vintage Wedding Fair on Sunday 22nd November 2015 – a breathtakingly beautiful afternoon that was both inspiring and delightful. 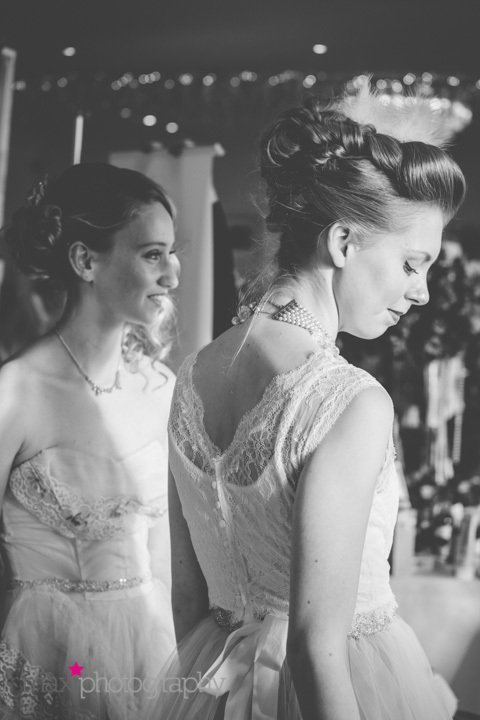 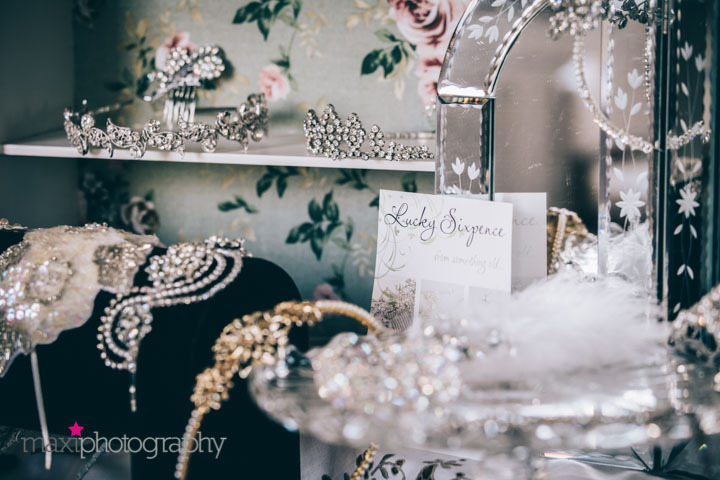 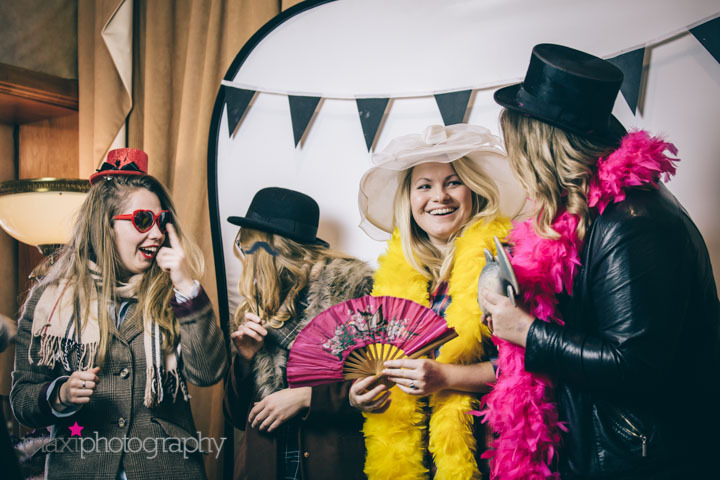 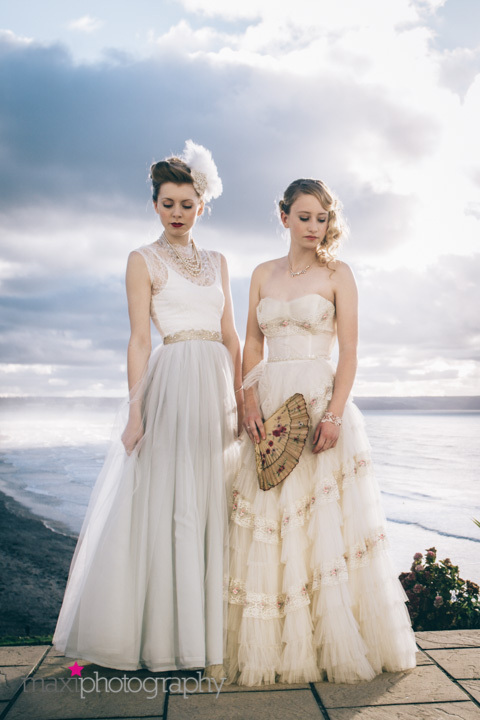 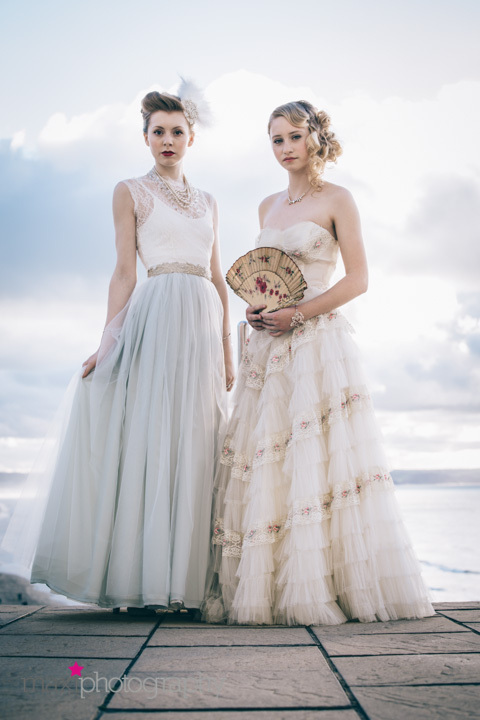 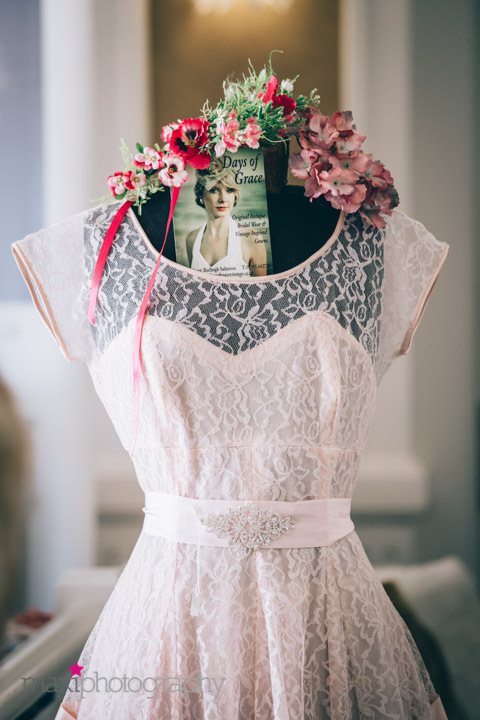 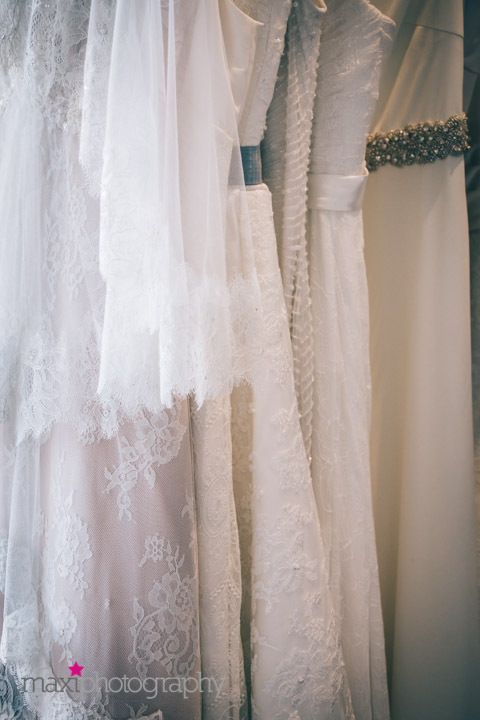 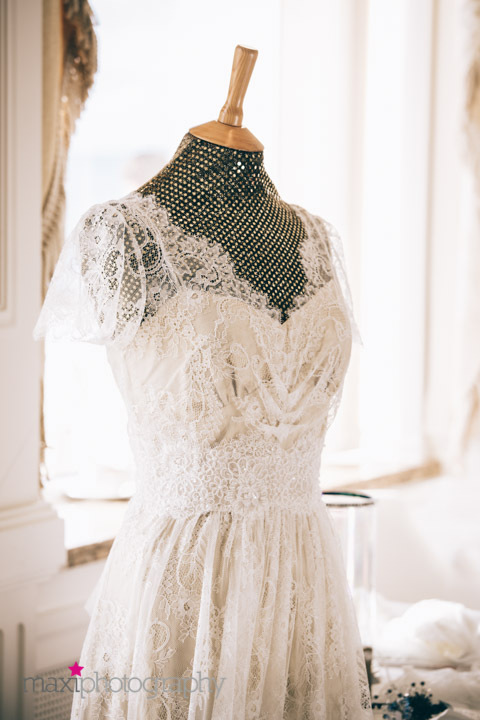 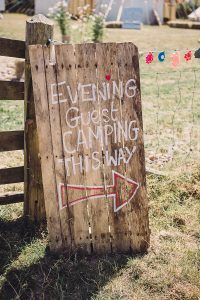 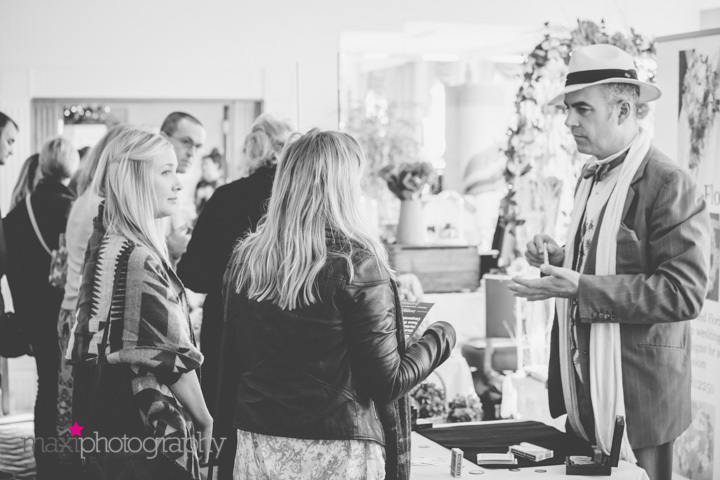 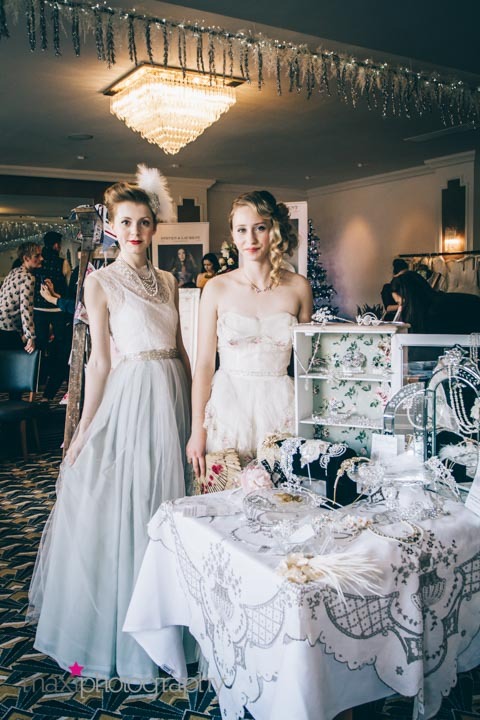 Our interactive event featured some of the most stunning vintage bridal suppliers from across the South West. 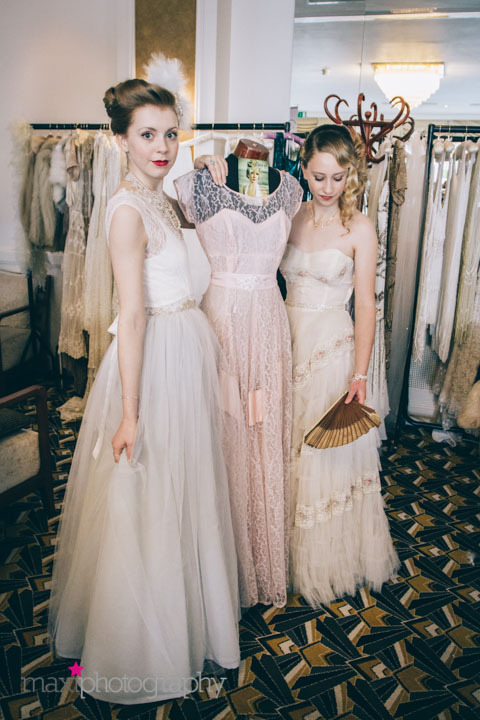 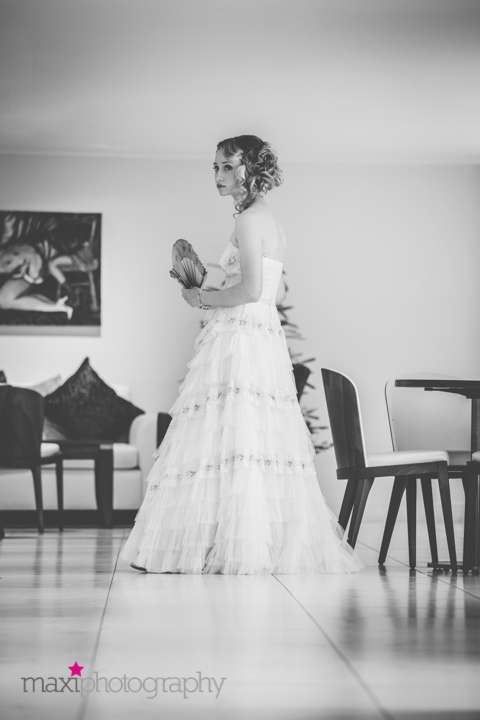 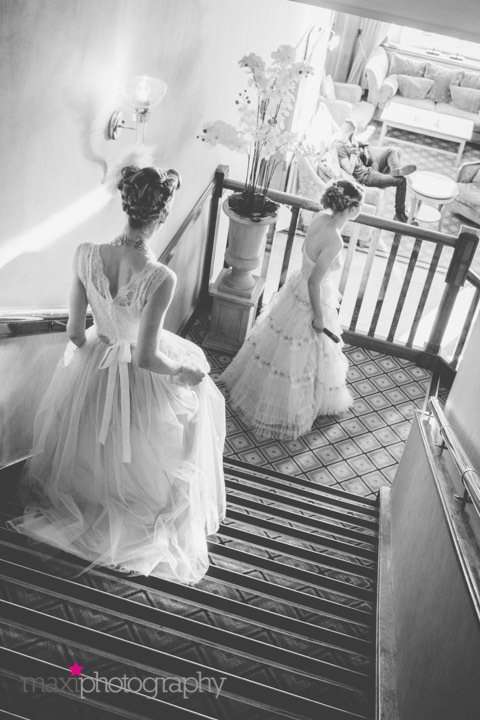 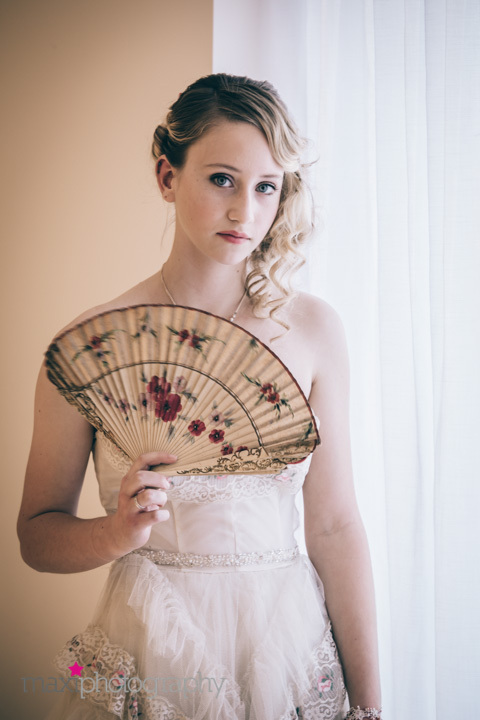 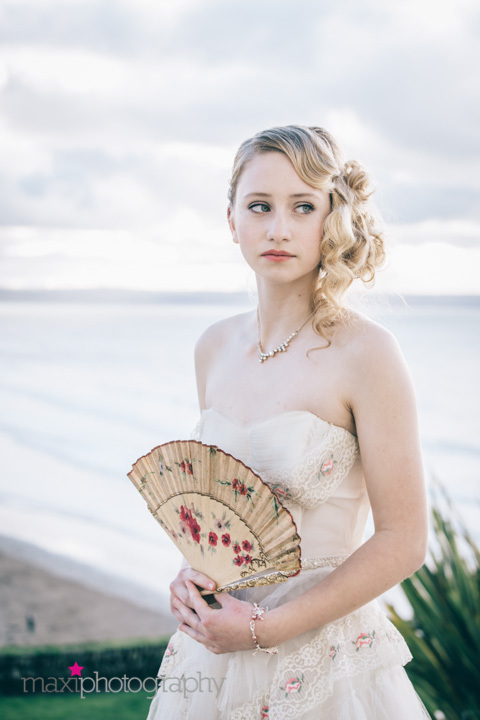 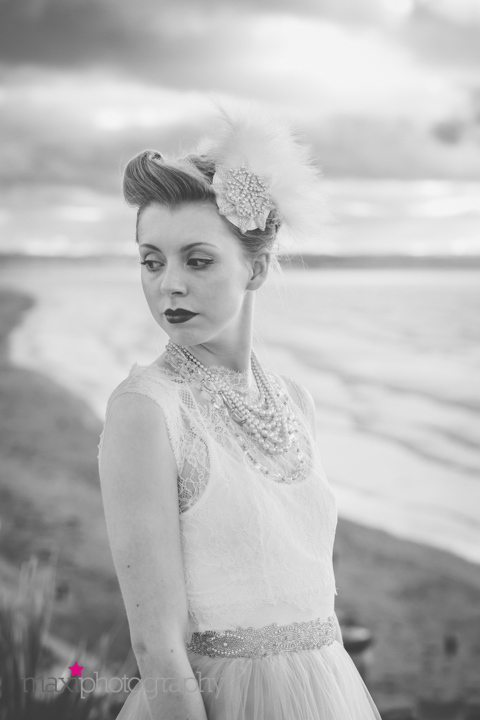 A bewildering display gave ‘brides to be’ perfect modern vintage wedding day inspiration and ideas. 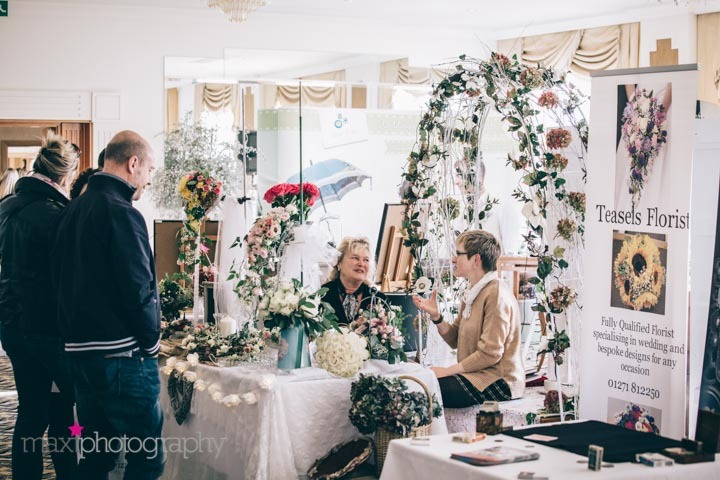 We were privileged that Mel from Maxi Photography could pop along to our event and take many beautiful snaps throughout the day. 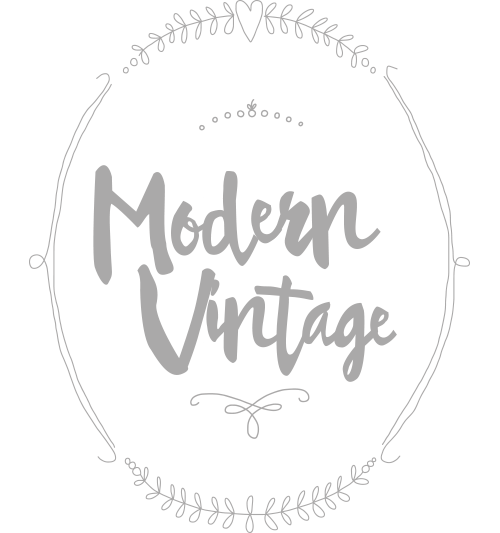 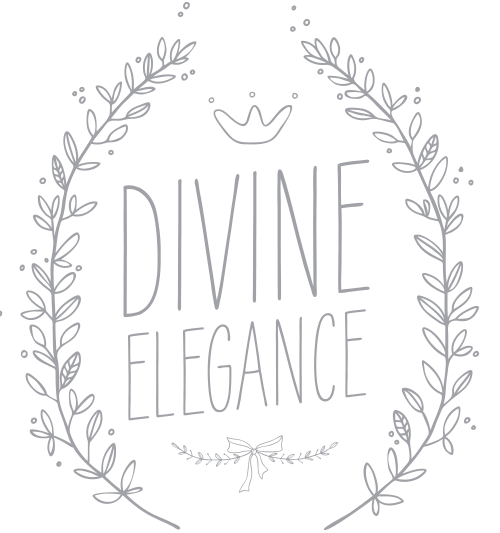 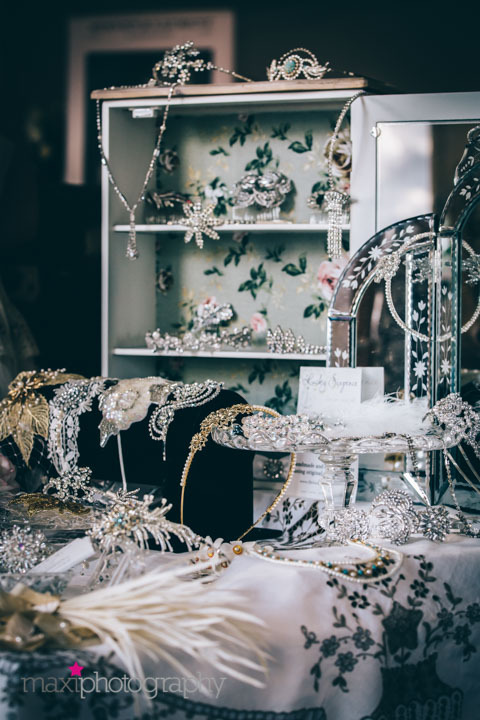 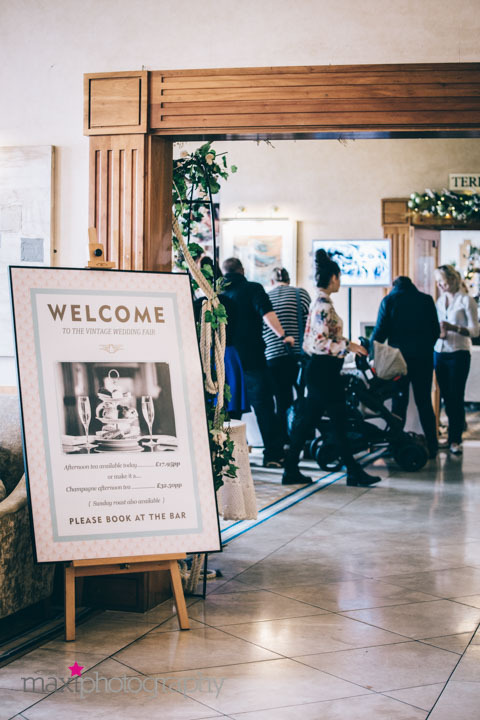 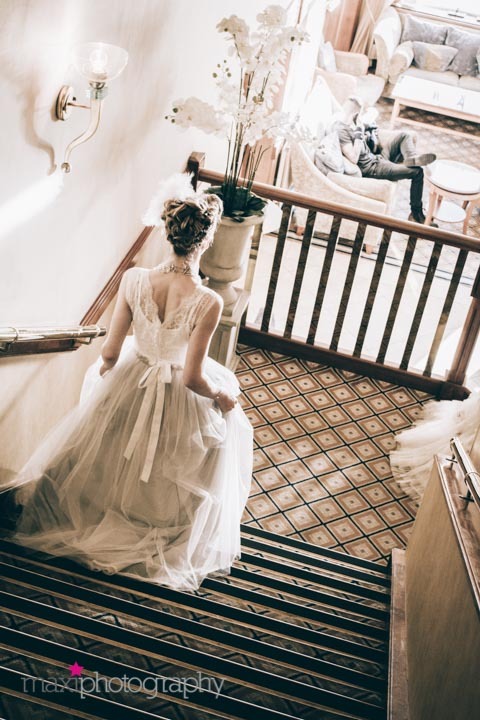 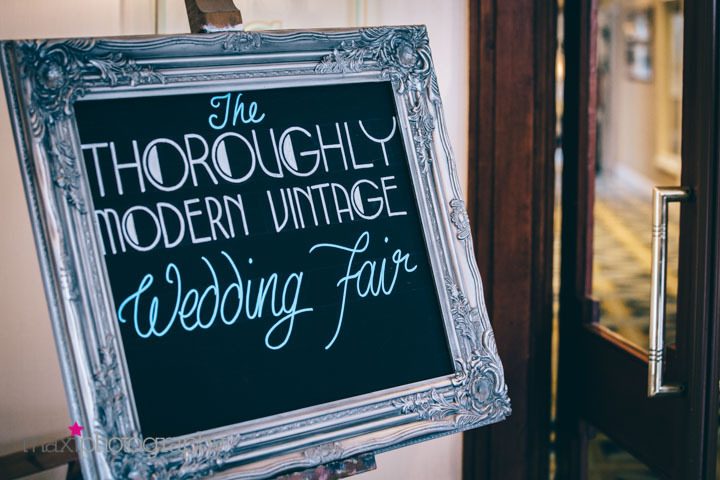 Take a peek at who else joined us at The Thoroughly Modern Vintage Wedding Fair – whilst taking inspiration from the stunning dresses and bridal accessories featured within our roaming catwalk around this luxurious Art-deco hotel. 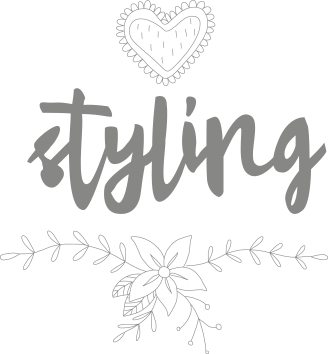 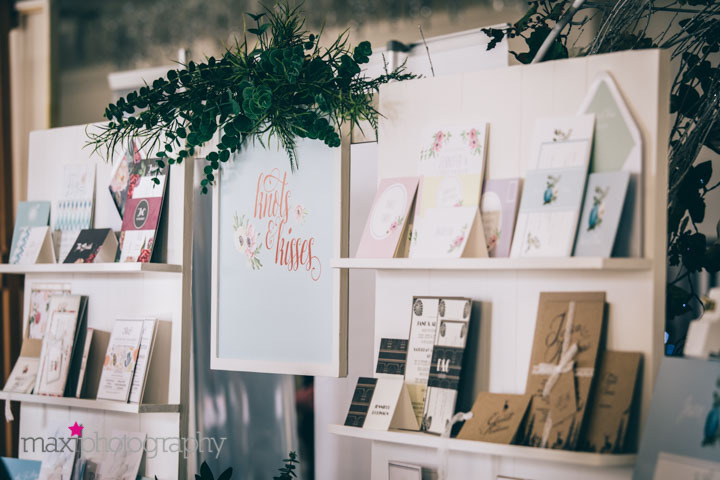 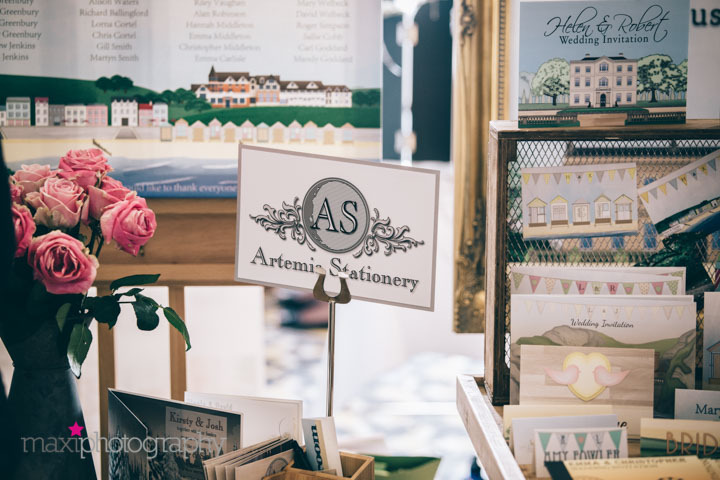 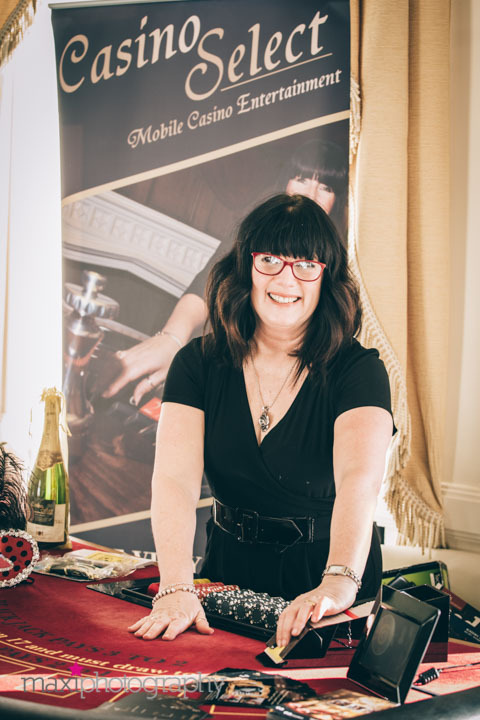 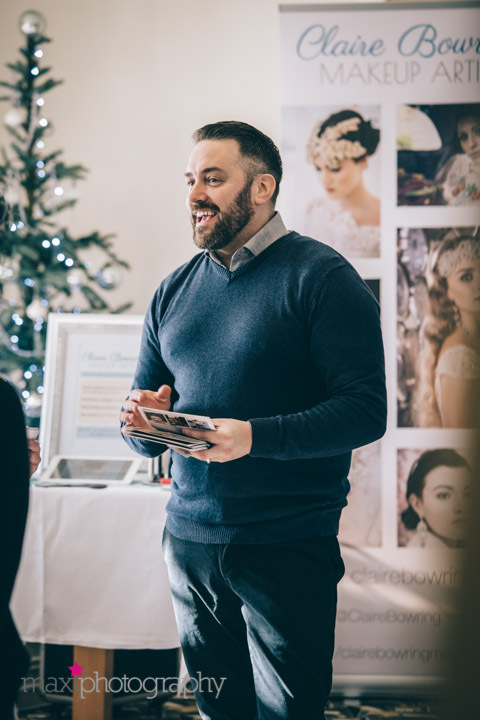 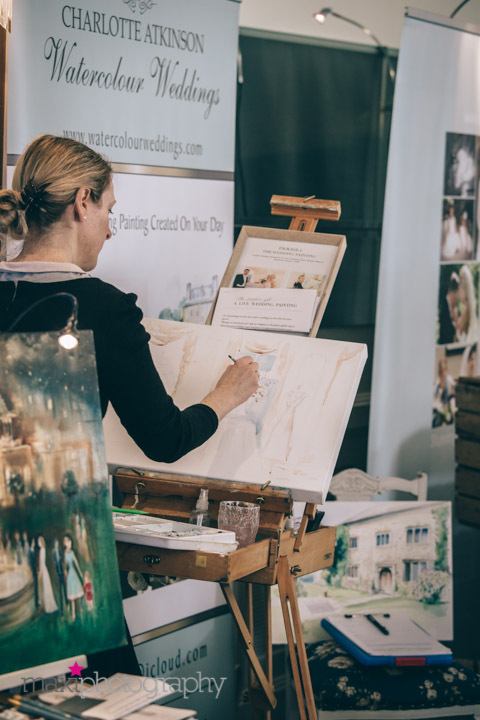 We would like to say a big thank you to Mel from Maxi Photography for all her amazing images and thank you to all our amazing exhibitors for supporting this wedding fair. 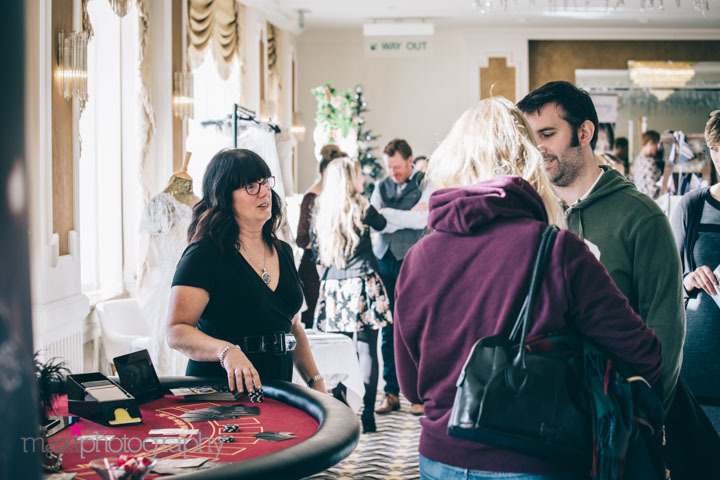 We would also like to thank all the gorgeous brides and grooms for visiting – we look forward to seeing you at our other upcoming events.